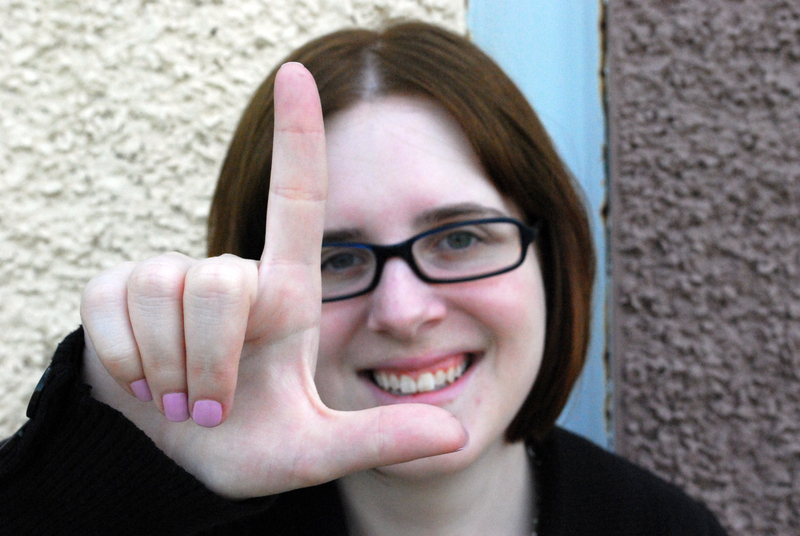 Suzanne (Suzie) Gardner is a writer, editor and social media fan who loves Glee and figured that she might as well put her love to good use through the creation of Gleeks United. 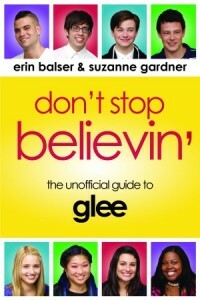 Fortunately that worked out extremely well, as it ended up landing her a book deal to co-author Don’t Stop Believin’: The Unofficial Guide to Glee for ECW Press, now available in all major book retailers. 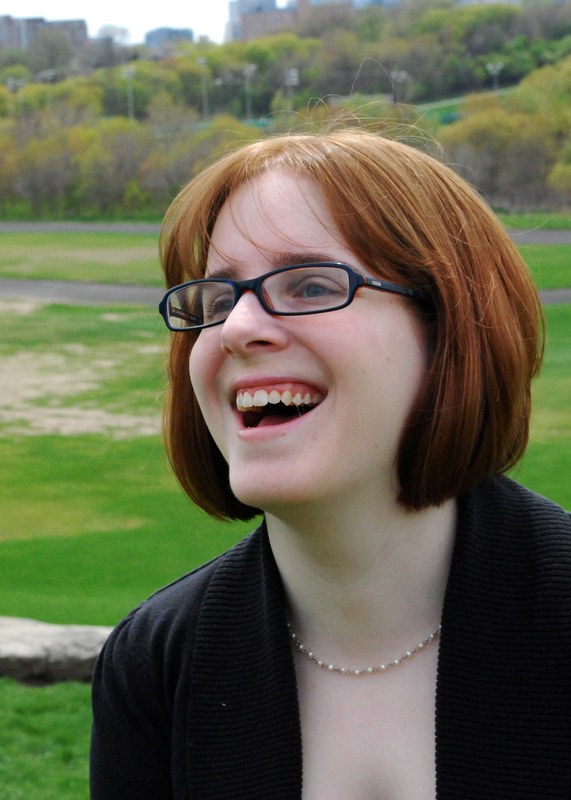 In addition to Glee and books, she also has an interest in online and social media, and has most recently worked as a web writer and social media assistant for a mayoral campaign in Toronto, Ontario. 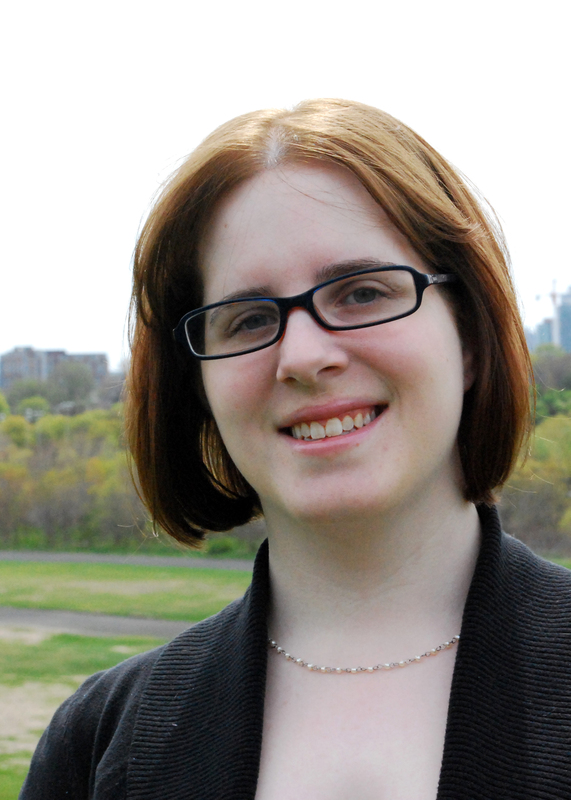 You can find her personal website and blog (including her resumé and portfolio) at www.suzannegardner.ca. Questions, comments or interview requests? Send an email to: suzie.gardner@gmail.com. Download hi-res author photos by clicking on the desired image below.